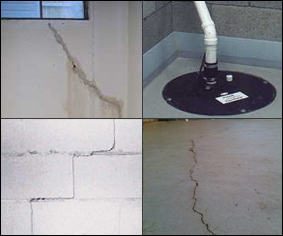 Since 1985 The Crack Team X-Perts have specialized in concrete foundation crack repair. Mr. 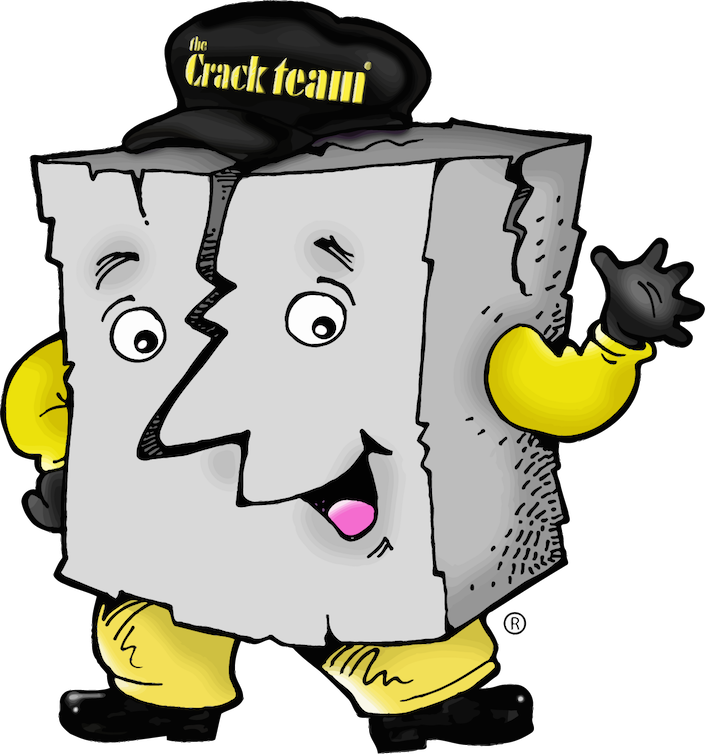 Happy Crack says, "A Dry Crack is a Happy Crack!"